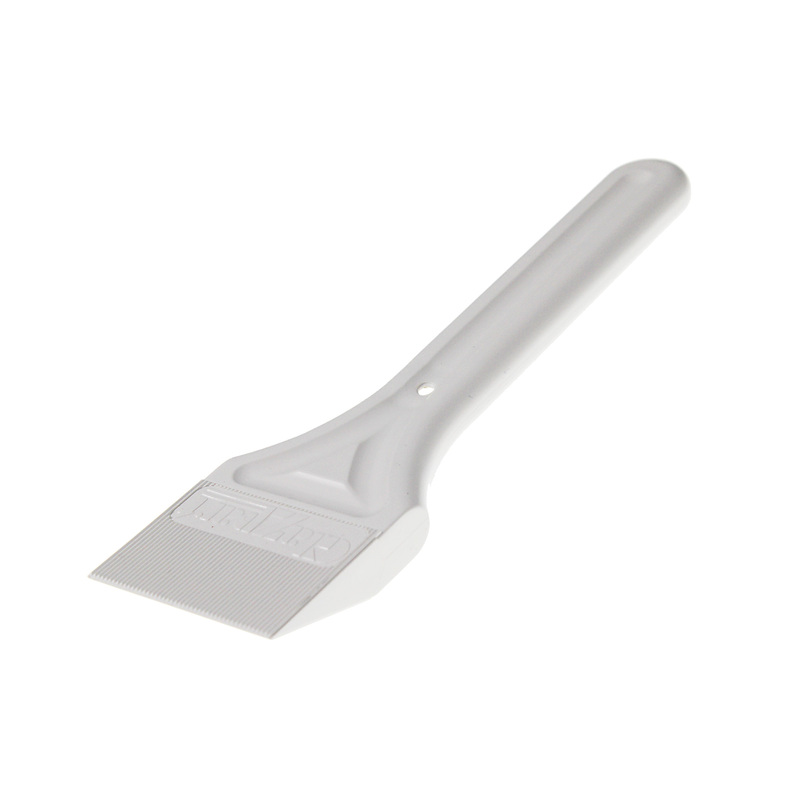 Product information "Glazpart Glazing Shovel"
Essential tool for fitting glass double-glazed units! Glazed doors and windows can drop over time due to the weight of glass units and this results in difficulty opening and closing. This is when a glazier would adjust or toe-and-heel a door. 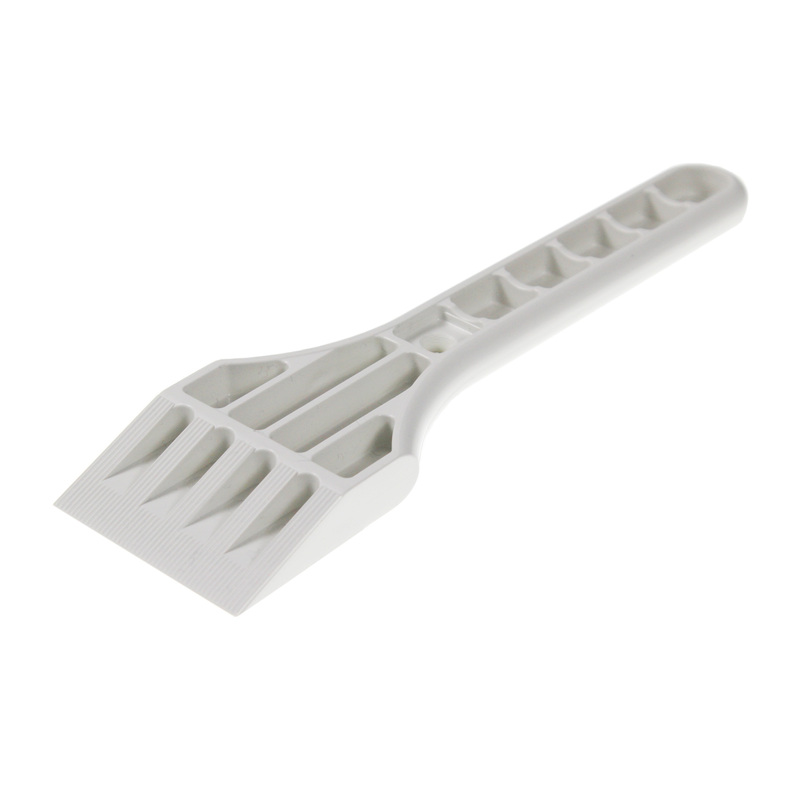 Glazing shovels are popular with glaziers as they help lever glass into the correct position and allow the fitting of glass packers. Related links to "Glazpart Glazing Shovel"
Customer review for "Glazpart Glazing Shovel"